At http://Indianwildlifeclub.com we have opened an interactive forum for members to write in about issues they feel strongly about. We have more than 50 categories under which you can write. Your post can be formatted with our text editor and you can include website links too. We also have a category called "Events". Many IWC members are actively involved in ground level programs in their respective areas. Many organize bird watching lessons, herpetology classes, eco-treks, photo exhibitions etc. IWC forum encourages you to write about these local events. To upload photographs in the article, you need to first publish them elsewhere, say in a blog, and then copy/paste the picture into the article. LET US MAKE A DIFFERENCE AT GROUND LEVEL, wherever we are! 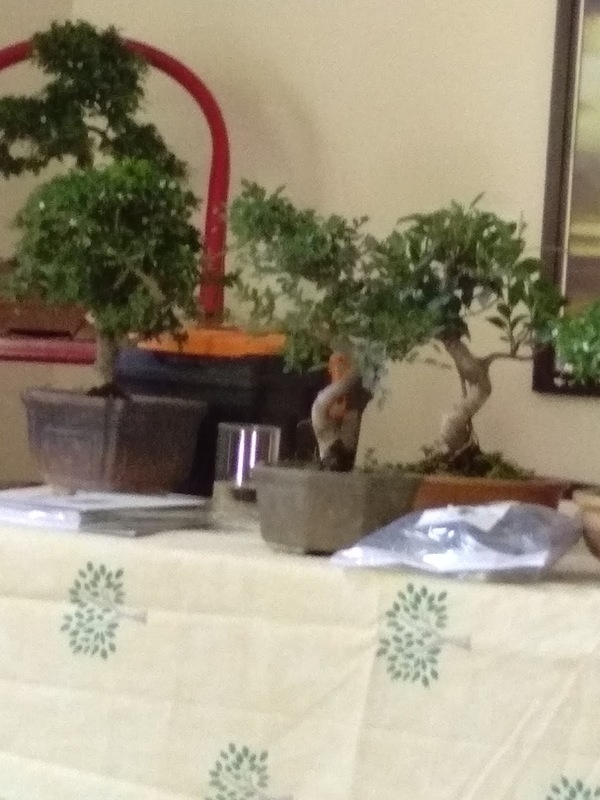 and Bhutan elm, is a mountain tree ranging from central Nuristan in Afghanistan, through northern Pakistan and northern India to western Nepal at elevations of 800–3000 m. Although dissimilar in appearance, its common name is occasionally used in error for the cherry bark elm Ulmus villosa, which is also endemic to the Kashmir, but inhabits the valleys, not the mountain slopes. The species is closely related to the wych elm U. glabra. Paeonia emodi, is a robust herbaceous plant that winters with buds underground (as so-called hemicryptophyte), has large white flowers and large deeply incised leaves, belonging to the peonies. Its local vernacular names include mamekhor or mamekh (Punjabi), ood-e-saleeb (Urdu) meaning "with-a-cross", عودِثلعب (Hindi), mid (in Kashmir) and 多花芍药 (duo hua shao yao) meaning "multi-flower peony" (Chinese). In English it is sometimes called Himalayan peony.It is among the tallest of the herbaceous peony species, and, while cold-hardy, it grows better in warm temperate climates. It is a parent of the popular "White Innocence", which reaches 1½ m.
The above is a favourite quote with most nature lovers. But for a generation who grew up with "Star Wars" and "Avatar", going inside yourself to find a connection with nature, may sound weird. Listen to Seema Sud explaining the "subtle body chakras" and one realises that a world exists where science and imagination brings you close to nature around you, right where you are. I and my friends had gone to Mainpuri in Uttar Pradesh for some bank audits, way back in 1986. We had several branches to be audited in that area. At that time there were no convenient hotels in most of the places and we had to stay either at branch premises or stay in nearby towns and commute daily to branch locations. At that time, we were staying in Mainpuri and used to take one private bus which was plying in ‘Bewar Mathura route’, on a daily basis to visit these branch locations and return to Mainpuri late evening. The bus driver was a middle aged gentle man who had the required skill and patience to drive on pot hole filled UP roads at that time. This gentle man will never allow any other person to drive this bus. He was not the owner of this bus. Though we did not notice initially, we realized as the days went by, that there was some calmness in the bus which made everybody very comfortable. There were no fights or loud arguments with the conductor for returning of change etc. In spite of very bad UP roads the journey was noticeable by its absence of jerks and annoying jolts and jumps. The passengers were dozing off to blissful sleep immediately after taking their tickets. There was no anxiety amongst passengers, whether the conductor will return the change etc. We also felt very comfortable and we could always get the connecting Tonga (horse driven cart) to Madanpur where we had to go for audit. One of the things that we noticed was, we could always see Saras cranes dancing on the fields completely oblivious of the movement ofthe bus, each and every day when the bus was driven by this middle aged gentleman. I still remember clearly their movements and the background of lush fields passing by even now. One day the middle aged driver was off duty and the owner of the bus was driving. Immediately we could sense the change of atmosphere in the bus. The conductor was rude and impatient and there were fights for seats and return of balance change. On that day the journey was very uncomfortable in the pot hole filled UP roads. We also missed our connecting Tonga and had to walk the entire six kms to Madanpur and the ordeal was repeated in the evening also. Most beautiful experience of spotting Saras cranes in the fields was completely absent on that day. I somehow kept remembering these observations without having a clue as to how to comprehend them. I just left it at that time as one of many such instances which can be simply explained as subjective as no other external measurements were possible. However about six to seven years back, some thought came to me about the flow of Mother Nature. I could sense and perceive Nature’s seamless flow in the whole episode. Suddenly I could understand the middle aged gentleman had an inward sense of peace that exuded to the surrounding and pervaded the space around him and he could be in sync with the flow of Mother Nature at that time. This sense of peace also pervaded in his style of driving which made the Saras cranes totally comfortable and was not disturbed at all as they must have felt secure, when this bus was passing by. Likewise the fellow passengers and the conductor also felt secure without realizing the reasons for the same. Thus an inward sense of peace of the bus driver permeated not only in the bus, but also to the surroundings where the bus moved. This was certainly a great lesson learnt from the nameless bus driver from a town in UP. We are organizing an interactive workshop on waste management conducted by Padma Nandyal, who brings with her 25 years of experience and can answer all your queries on waste disposal. Padma is founder of http://www.sampoornzerowaste.in/ They also sell complete kits in three sizes, which will be demonstrated at the workshop. (Prices given on the website are not updated). Contact Susan Sharma at 9810027546 for confirming participation. Has Rajasthan found an answer to man-leopard conflict? On a visit to Jhalana Forest Reserve near Jaipur, I was impressed by the efforts of the Forest Department to keep the leopards, numbering about 20, within the Reserve by ensuring adequate water and prey base. Watch this video I made during the visit on 30th and 31st March 2018. The Jammu and Kashmir Medicinal Plants Introduction Centre's Herb Garden plays a central role in the education of our students. Botanical medicine students study and cultivate a variety of medicinal plants throughout their life cycle. Many of these plants are harvested at their seasonal peak for creating medicinal tinctures and salves. Nutrition classes use the cultivated culinary herbs and organic vegetables in the instition's whole-food kitchen lab. The garden is designed, cultivated and managed by students and volunteers under the guidance of the garden manager and assistant garden manager with a combined total over 21 years of experience. A multicultural and secular country like India is a sight to behold at times; places like the railway stations exist, where people of all caste and creed intersect and then carry on about their work like nothing really happened. Such a harmonious union is hard to find, and it is possible because of a very affordable public transport system like the Indian Railways. This is the reason why a flawless concord of people from drastically different lives, come together in places like trains and railway stations. The ticket pricing on such a public transport is meager; in fact, the IR is one of the cheapest public transport systems in the whole world. The government understands that the per-capita income of people in India is very little, so they make sure that prices stay grounded. This results in a considerable part of the populous utilizing the system, the IR ferries over hundreds of millions of passengers each year, and the number keeps on growing. A two-step process began in the late 80s, first was to convert all manual ticketing to a computerized one. And then in 1995 after the invention of the World Wide Web, and the rapid growth of the internet, the IR decided to move its ticketing sector online. This was a game-changing step, as its usage and outreach skyrocketed. The once falling stock of the IR was now up and climbing, more and more people found it easy to use and book tickets. It can be said that in today’s world, online ticketing has reached every nook and cranny in India. Even if one does not have access to computerized ticketing, one can still use the UMANG mobile application for bookings and other inquiries. What is printed on a ticket? An Indian Railways ticket has the name, age and the discount (if any) printed on it, along with its price. • The railways offer specific discounts to people like Senior citizens (over the age of 60), the disabled, students, athletes. • Some berths in second class, sleeper, and certain other accommodations are reserved only for women. The humongous population of India means that it hard to get access to tickets in times of emergency. Sometimes this creates an unwanted problem, so a particular type of ticket called the ‘reservation against cancellation’ gives the passenger a passage to board the train and obtain a seat chosen by the ticket collector. PNR status check and bookings can be done on the IR website and various other ticketing websites. Cheap rates, excellent service, and unique features are the hallmarks of a great public sector service company like the Indian Railways. It is these features that make it the most used transportation system in the country. 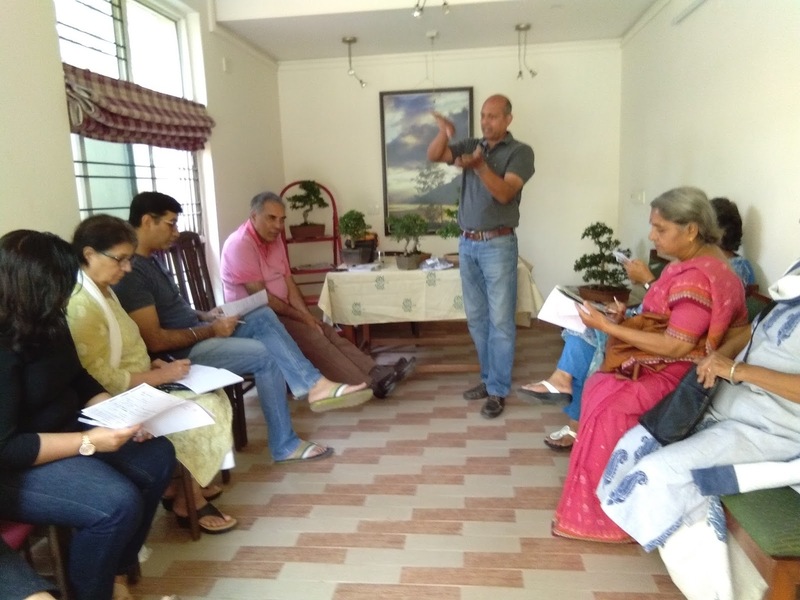 Wildlife Research and conservation Society (WRCS) has created a visionary program to scientifically green the conservation corridors of Koyna-Chandoli area. 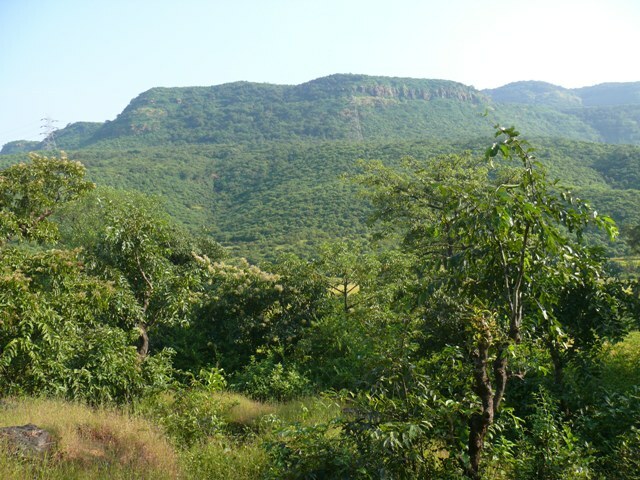 The area is about 4000 hectares in the buffer zone of Sahyadri Tiger Reserve. Tree plantation is generally seen as a CSR program for Corporates who very often reduce it to a one day event. 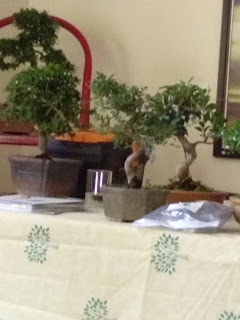 Actual greening happens when seeds are collected after a study of the local area trees and after planning the activities after plantation to make sure the tree survives. Successful tree plantation, as many devoted individuals have demonstrated with his/her lifelong commitment, cannot be an adhoc event. WRCS is now calling for volunteers from across India who can be part of their long term program by devoting at least one week at the site. Stay and food will be facilitated by WRCS at nominal costs. Indianwildlifeclub is proud to be associated for recruiting the volunteers. Please note this opportunity will involve laborious physical work, and very basic food and accommodation. Apply only if you are up for this task.